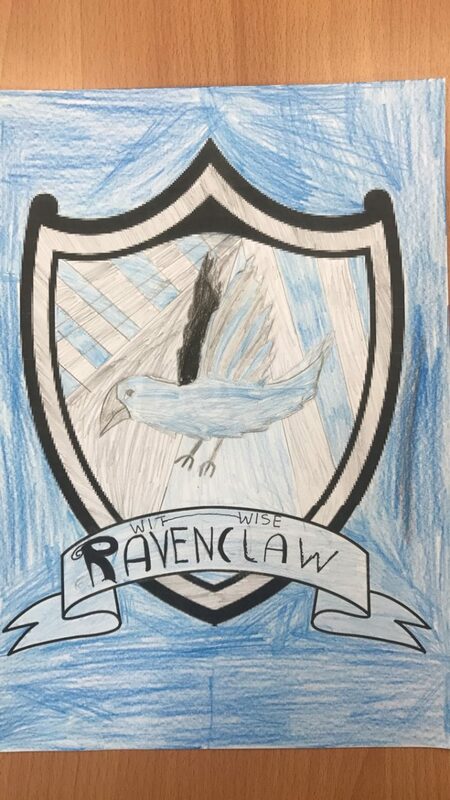 As part of our Context for Learning – Harry Potter & the Philosopher’s Stone. 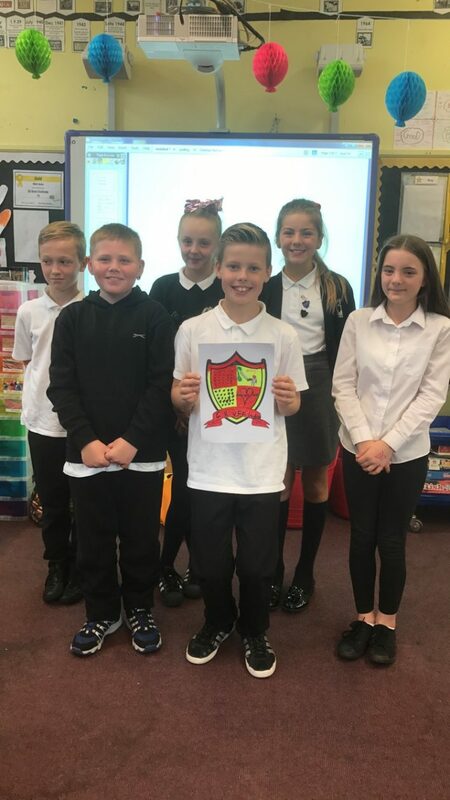 P7S held a sorting ceremony to place pupils into one of the 4 Hogwarts house teams: Gryffindor, Slytherin, Hufflepuff and Ravenclaw. 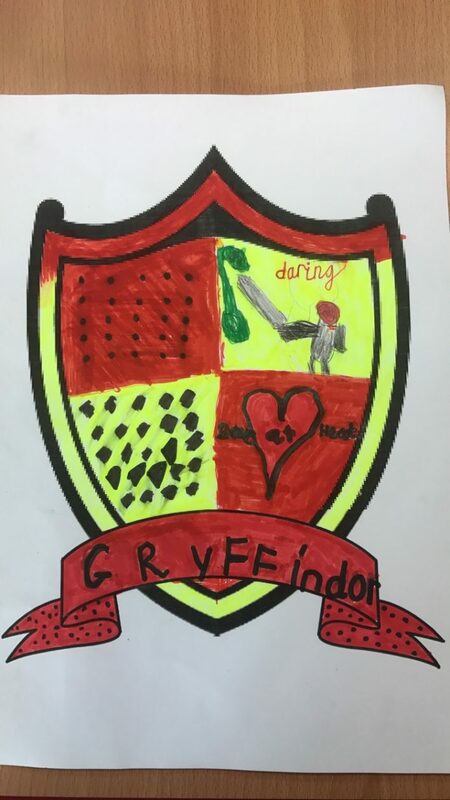 In our houses the first task was to design a shield that represented our house. 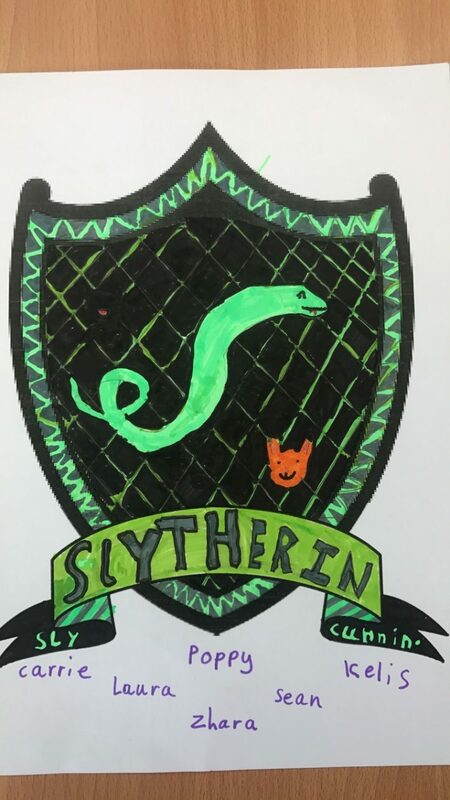 We had to use our house colours and include two words used to describe the characters of our house in the Sorting Hat song. Please feel free to leave us a comment and let us know what you think of our designs! Previous PostP1M update by Carter and MaxineNext Post‘Blown Away’ with Autumn Poetry! 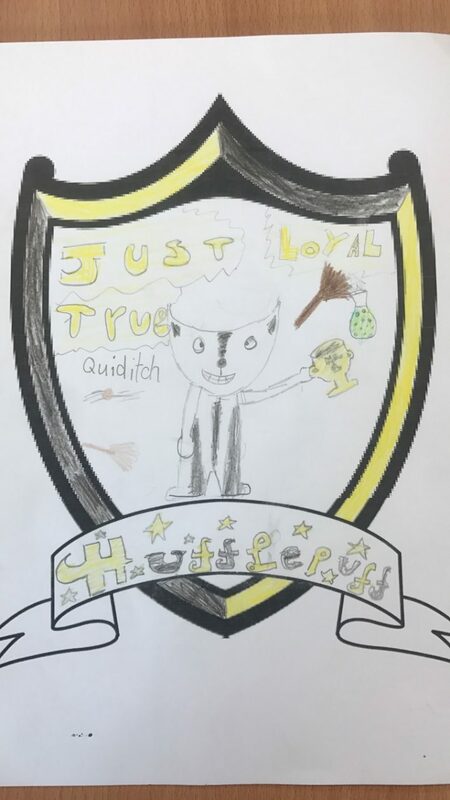 Love your designs p7s! Can see how hard you have worked together as a team! Well done!